The publication Jugendstil in München (Jugendstil in Munich) showcases Munich´s preeminent artists and their works. Bright colours, curving lines and floral ornaments - the Hofatelier Elvira disappeared from Munich´s urban landscape over seventy-five years ago, but its memory lives on today. Why did it vanish? Art Nouveau´s magic had long since waned in public awareness. By the eighties, Munich Jugendstil went unnoticed, its façades sadly aged and its lively colours faded. Though praised to excess during the fin-de-siècle period, this age of beauty lasted barely a quarter of a century. Stemming from the English Arts and Crafts Movement, the new style spread throughout Europe. 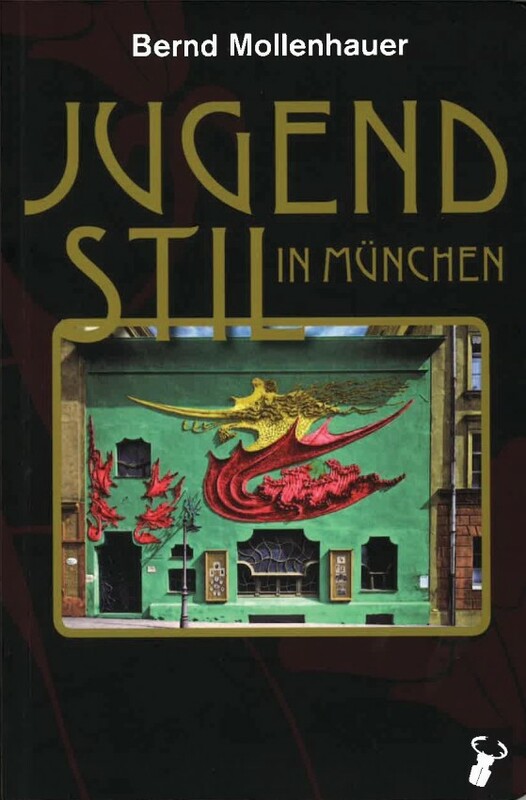 In Germany, and above all Munich, it found its own expression, which became known as Jugendstil, a reference to the unmistakeable style of Jugend, the legendary magazine that would serve as mouthpiece for this artistic concept. "The First Gaudí. 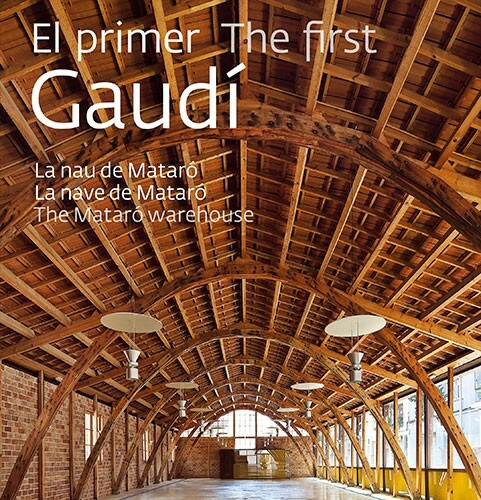 The Mataró Warehouse"
The First Gaudí. The Mataró Warehouse reveals both the historical and architectural keys to the first building Antoni Gaudi undertook, for the Sociedad Cooperativa La Obrera Mataronense in 1883. In this book, the author reviews the building´s history from its origins to its early industrial use, the warehouse´s rediscovery after falling into abandonment for many years, and the commissioning by Mataro City Council of architect Manuel Brullet to fully restore the building. The publication also analyses Gaudi´s contributions to the Cooperative and his application - for the first time ever - of the parabolic arch which would become such a defining element in his later architecture, both in civil and religious buildings. 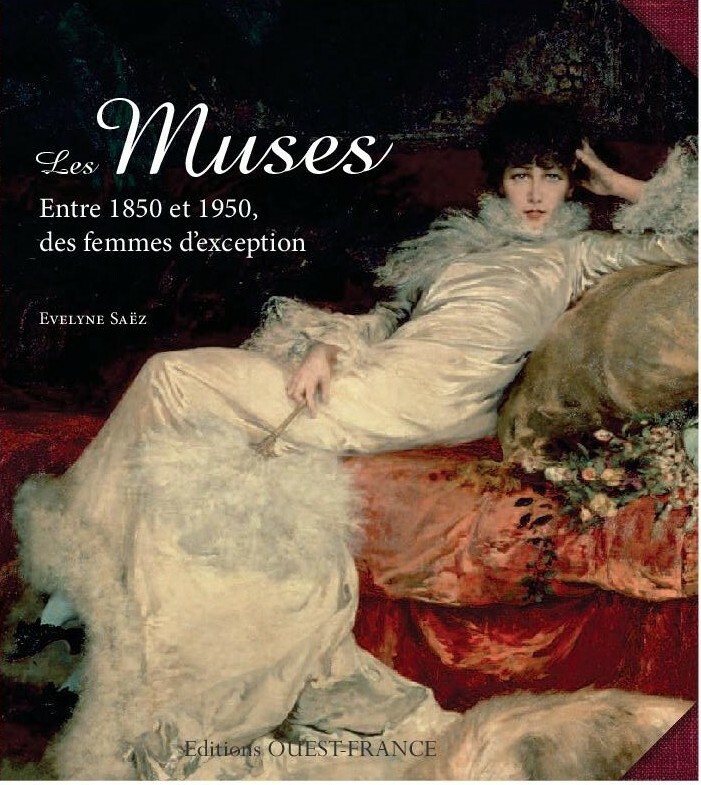 The publication Les Muses (The Muses), in the format of an artist´s book, traces the exceptional destinies of twenty-four women from many backgrounds and social classes, who played a decisive role in art and culture during the period in which Paris was considered the world´s artistic capital, from the Second French Empire to the 1950s. Luisa Casati, Winnaretta Singer, Victorine Meurent, Agostina Segatori, Meg de Saint-Marceaux and even Hèlène Rochas: artists, models, patrons or courtesans, they all contributed to the launch of artists who nowadays attract multitudes and gave birth to some of the masterpieces our museums proudly exhibit. 2015 marks the 150th birth anniversary of the architect Maks Fabiani, whose rich legacy makes him one of the most important Central European architects of the turn of the 20th century. In celebration of the anniversary, Ljubljana will host a programme of exhibitions, which you can follow under the 'Events' tag. Maks Fabiani, a collaborator of the Viennese architect Otto Wagner, was one of the originators and, in the period 1903-1904, active members of the Austrian Art Nouveau movement, referred to as the Viennese Secession. 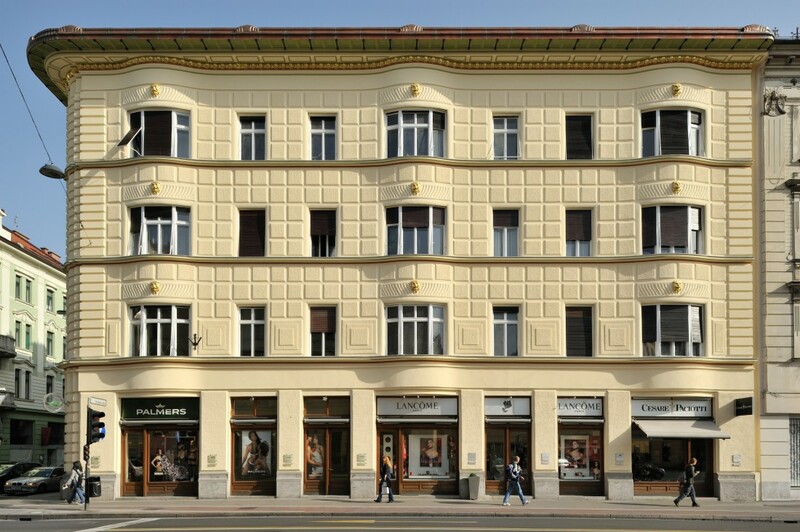 Due to his active role in the circle of Viennese artists and the famous Art Nouveau buildings he designed in Vienna, Ljubljana, Gorizia, and Trieste in the period between 1899 and 1909, Fabiani contributed to the establishment of the principles of modern architecture. Among other things, he created a new urban development plan for Ljubljana after the devastating earthquake of 1895. In 2013 the magazine coupDefouet reached its first decade of existence. As a way of celebrating this, the Art Nouveau European Route - the association of cities and other local institutions for the promotion and diffusion of Art Nouveau heritage that created the magazine - organised a magnificent international congress as a framework for scientific exchange and raising public awareness. 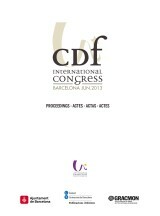 The first coupDefouet International Congress on Art Nouveau was held in Barcelona, the city from which coupDefouet is published and one of the undisputable world capitals of Art Nouveau. This volume of the Singularitats series comprises the proceedings of that event. The epub can be downloaded free of charge from this link, after installation of the program that you will find on this link.